GPS Fleet Tracking is no doubt a powerful technology once implemented. Like a vehicle-version of the Sims — you know where the car is on the road, when its craving an oil change and what mileage it has. Real-time tracking is the most efficient way to assume control of your fleet and stay informed on every decision for your drivers, your vehicles and your deliveries. But in order to convince an entire company to implement a radical change like fleet tracking, you need hard evidence of the benefits. Earlier this summer I wrote a post dispelling GPS fleet tracking as a privacy violator. While privacy is perhaps the largest concerns for those considering to implement a new tracking system, cost is the second. Today I take on the cost concern. First, by bringing to light the game-changing benefits that makes GPS fleet tracking a worthy solution for your fleet. 1. It Saves Money. A Lot of Money. This amounts to approximately $157 savings per vehicle per month. When this reduction in costs applies to an entire fleet, savings escalate exponentially. A median commercial fleet can save millions. A modest-sized fleet can save thousands. GPS fleet tracking — if it could be given a singular definition — solves human error on the road. Top performing organizations with fleet tracking are able to plan effectively because of accurate data collection. This data helps managers pinpoint concrete, achievable goals like fast deliveries or optimal routing. In addition, dispatchers never need to ask its drivers for redundant updates on when and where they are. GPS fleet tracking knows exact durations and times that car is moving — not an estimate. Fleet tracking has the power to make your customers happier. Missed appointments or late arrivals are the second largest cause for customer complaints. Fleet tracking works to eliminate that with accurate timeline projections and optimized routing. This makes customers, drivers, and dispatchers alike less frustrated on the road. The constant real-time data stream also informs dispatchers on maintenance, repair and disposal decisions. They receive alerts for oil changes and regular repairs based on mileage. No vehicle will miss its check-up again and your drivers will remain safe in your vehicles. To solve these issues, companies need to train employees to understand and utilize fleet tracking features. Often premium fleet tracking systems like Telogis include training with installation. Tologis’ solution offers a 90-minute training session that promises a ROI in 180 days (and allows you to calculate your large ROI on the website). The training captures all elements of fleet tracking, from fundamentals to administration and analytics. 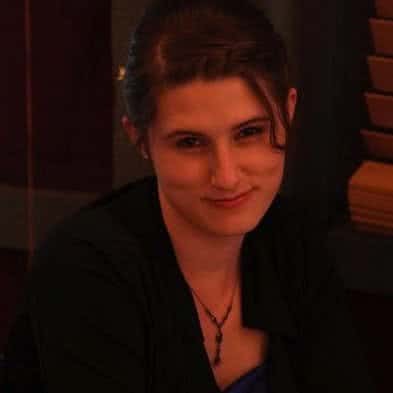 Telogis even offers a certification program to ensure understanding on how to run the optimal fleet and in turn bestow knowledge upon fellow dispatchers. 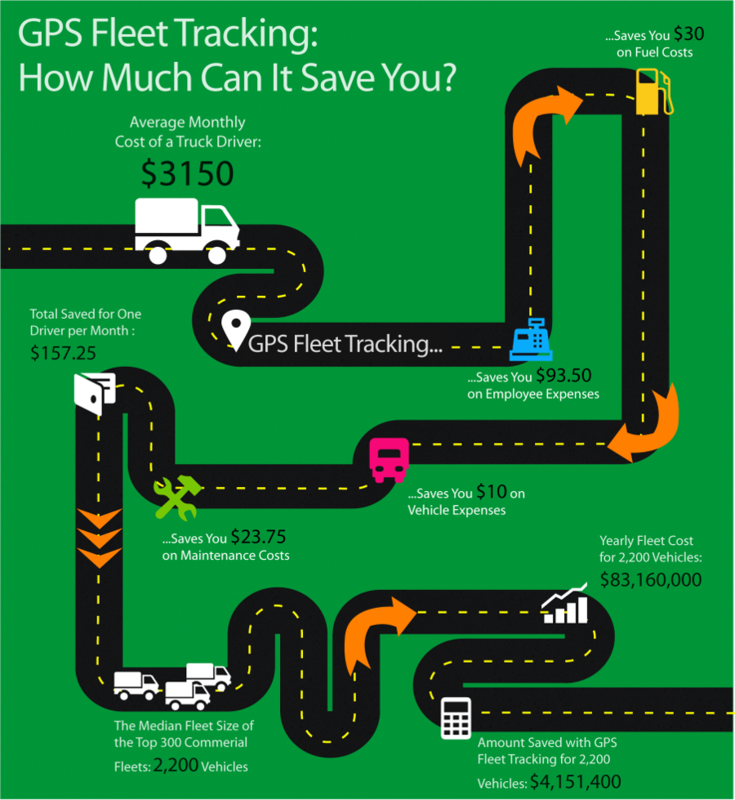 Is GPS Fleet Tracking Right for You? No matter how big or small your fleet is, whether it delivers groceries or provides public transportation, GPS fleet tracking will benefit you. 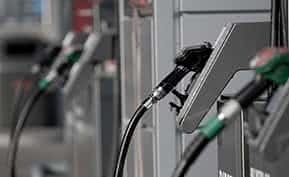 Costs that go into time management, asset tracking and gas are an essential concern for all fleets. 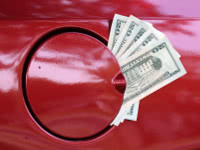 Whether you manage a fleet of five or five-thousand, each vehicle is capable of saving up to $150 a month. All companies with a GPS fleet tracking system can experience an improvement in customer satisfaction and an increase in driver performance. In reality, cost can’t be a concern. You will earn your investment back by the thousands. Want more on GPS Fleet Tracking? Browse additional blog posts, product reviews and top 10 reports using Business-Software.com’s Field Service Management resource page.